Lawson perform their set, which included a Maroon 5 cover, at the O2 Arena. 25. 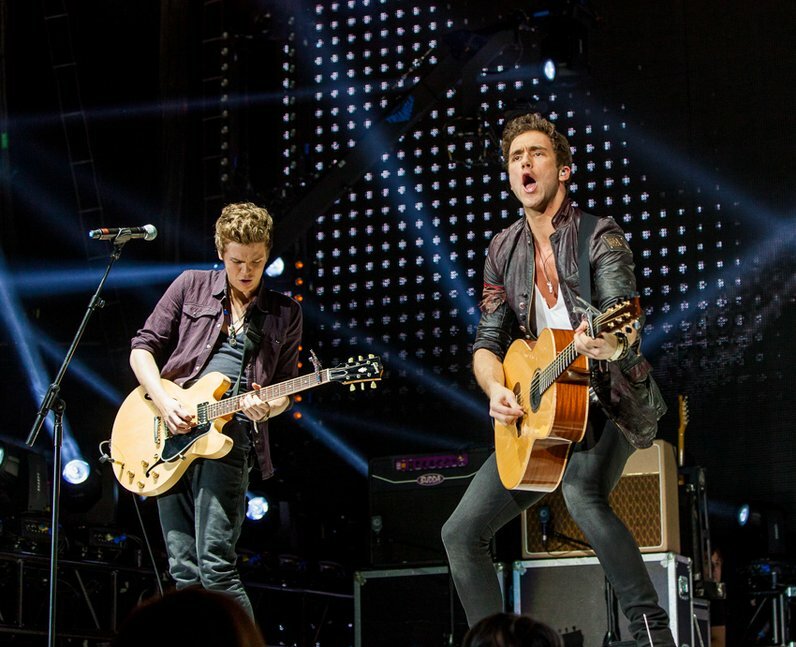 Lawson perform their set, which included a Maroon 5 cover, at the O2 Arena.